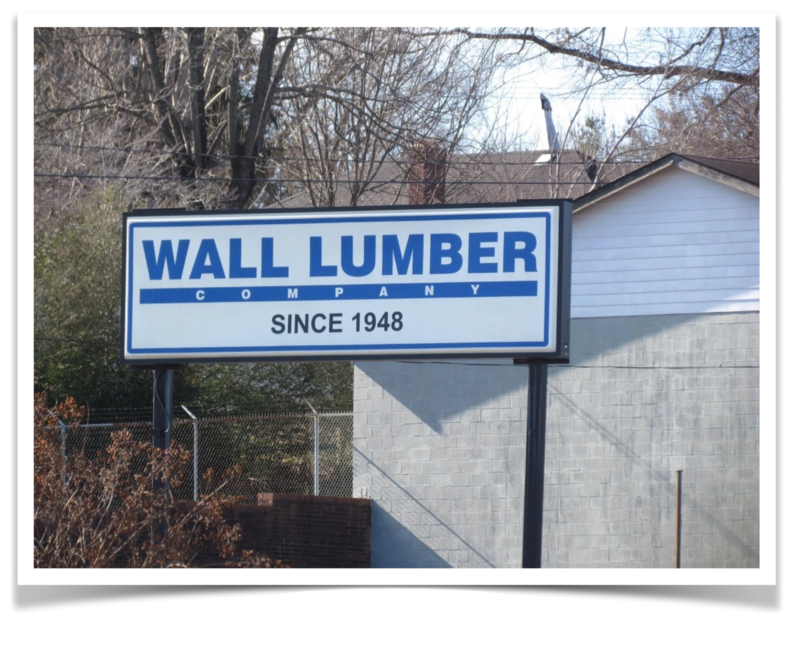 Serving Morganton and the surrounding area for over 66 years, Wall Lumber Company is a family owned business that always strive to find better ways to serve our customers. Technology is great, but sometimes the personal touch is best. We always do our best to offer expert advice about lumber and recommendations for specific projects. Customers are now invited to follow us on Facebook. We will be posting new products and specials. Don’t miss the opportunity for some great deals. Please feel free to call us to discuss your particular project.